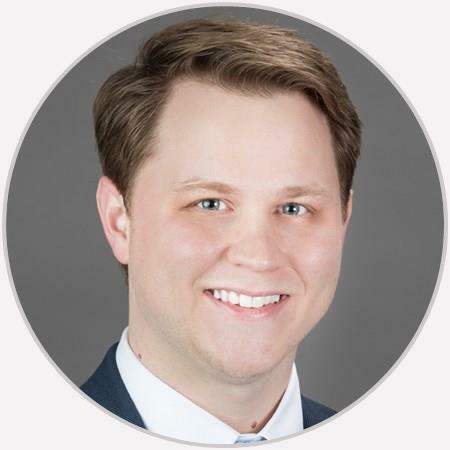 Dr. Brandon Scott is a fellowship-trained orthopedic surgeon specializing in trauma involving fractures of the pelvis, upper extremities, and lower extremities. Always running a little late. Knowledgeable, friendly, professional, great surgeon & personable. Easy to talk to, explained everything very well. Dr. Scott is an excellent doctor. Takes time with you and explains any questions. Very professional and thorough. Answers all my questions and went above and beyond for me when my leg wasnt healing well. Great Doctor great bedside manner. He is a fantastic surgeon.